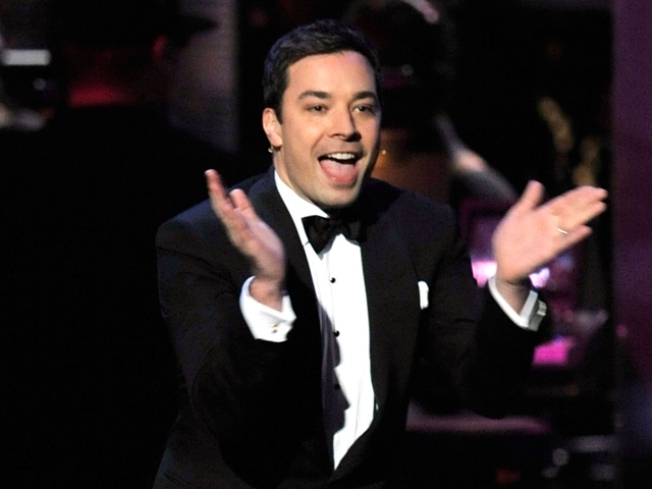 Jimmy Fallon joins the Bell House's Strength Through Unity: A Benefit For The Victims Of The Earthquake In Haiti on January 27. Early birds can come for free food courtesy of GREAT JONES CAFE, DUB PIES, and more. A special two hour edition of keyboard karaoke will be hosted by SARA SCHAEFER and JOE McGINTY in the front lounge from 11pm-1am.